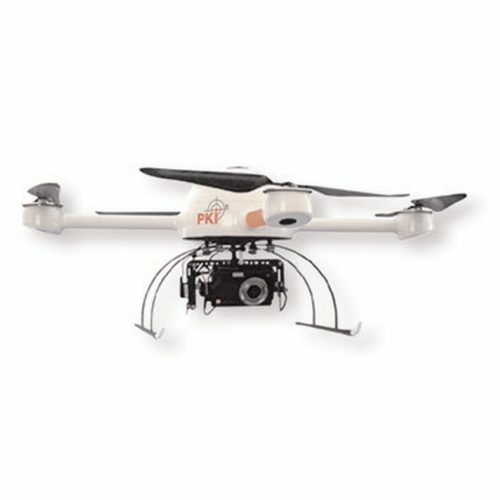 The PKI video surveillance helicopter is designed for all circumstances where no other methods of video surveillance are possible. For this reason, our PKI video surveillance helicopter is called “your eye in the sky”. Equipped with a special camera and video transmitter it delivers the requested pictures. 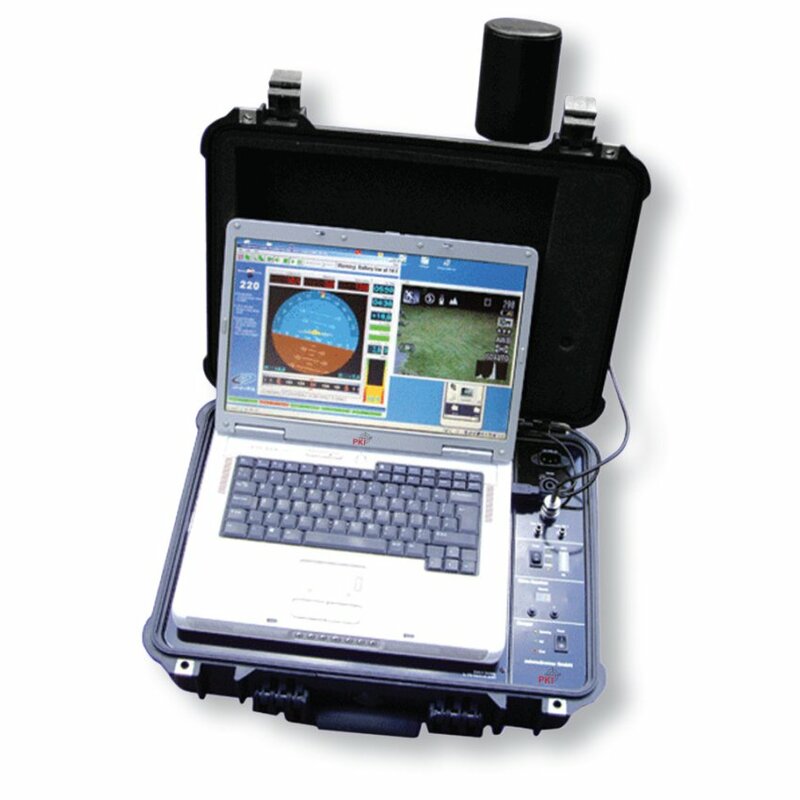 It is ideal for various application fields, for example in a soccer stadium (for observation of hooligans) at street riots (where political groups fight against each other) or at special police operations. An assortment of components can be chosen individually according to requirements. Please find hereafter a choice of components. Flight duration: approx. 20 min. This option allows the drone to follow a flight path, that can be planned or uploaded into its memory.